Nick’s policy role is monitoring and reporting on developments in government policy as it affects the Ausfilm members and assisting the CEO with government relations and Ausfilm’s advocacy program. 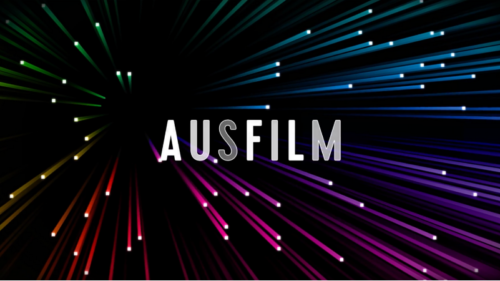 Nick advises on policy developments and prepares Ausfilm responses to formal policy consultation processes, consulting with Ausfilm members and other stakeholders. 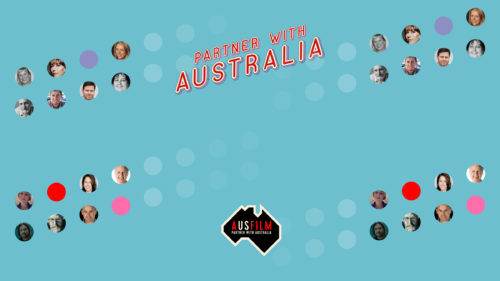 In conjunction with the CEO, Nick develops and implements Ausfilm’s proactive advocacy plan to enhance and maintain Ausfilm’s network of influence with government departments and parliamentarians. 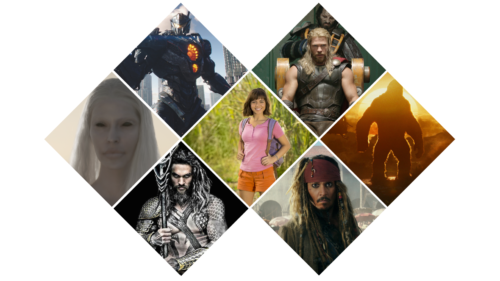 Nick’s Research role involves managing Ausfilm’s research and market intelligence program, including monitoring and reporting on trends in international production and its economic impact, particularly in relation to competitor jurisdictions to Australia. Nick liaises with other agencies involved in industry research and intelligence gathering. Nick also manages client satisfaction and post Ausfilm event surveys. 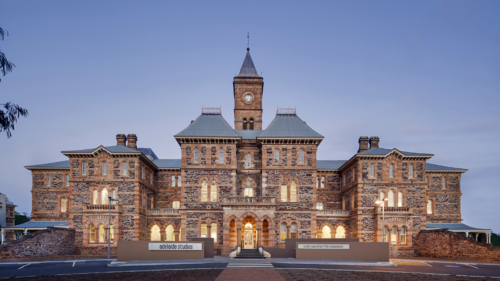 Any policy or research questions, including advice on the operation of Australia’s incentives, or visa and immigration enquiries can be answered by Nick. Nick is a year-round ocean swimmer at Clovelly beach.